Excited about your summer holiday? So are your neighbourhood burglars. 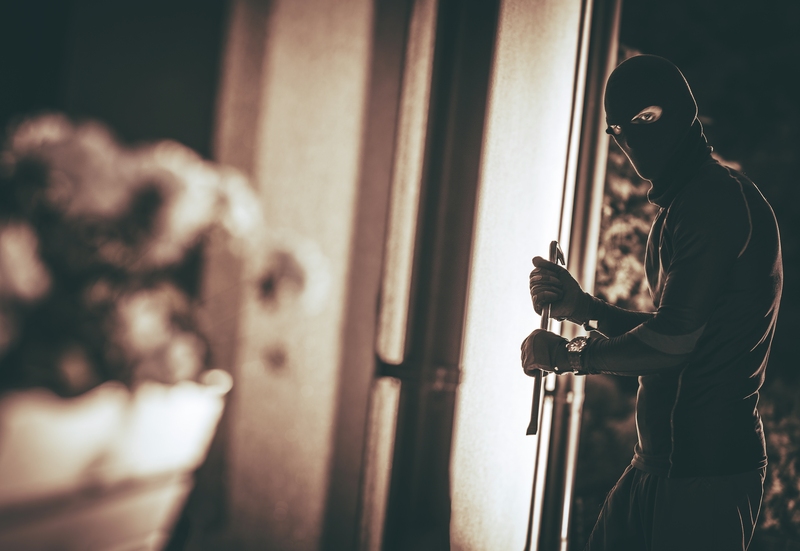 In fact, the number of burglaries has risen by 9 per cent over the previous year, according to the latest figures from the Office for National Statistics. Whether you will be away for a few days or several weeks, don't forget to ensure that your home is safe and secure. Follow these six pieces of guidance to help you achieve peace of mind this holiday. Install automatic timers that turn on your lights, radios, televisions and other devices at night. Alternatively, you can ask a trusted friend or neighbour to stop by at least once a day to check on the house. Verify that you have a locked all your windows and doors, and use a metal rod or heavy wooden dowel to block the tracks on sliding windows and glass doors. Cancel any newspapers or other regular deliveries. In addition, you may want to consider using the Royal Mail's Keepsafe service, which holds your mail for up to two months while you're away. Collect all of your extra keys that you have hidden outside your home and store them somewhere safe inside. Contact your security system company to notify them that you will be gone, and provide them with contact information in they need to reach you. In addition, if your security system has video streaming, make sure that it is working properly before you leave. Avoid discussing your holiday plans on social media, as burglars can use this information to their advantage. Follow the link for more information or to get a quote for our Home and Home Emergency cover.